Home » CinemaScoop » Five Epic Films That Are Epic-ly Long! Five Epic Films That Are Epic-ly Long! Epic films require an epic production, which usually results in several hours of shot footage. The best filmmakers in the world, along with their skillful editors, spend months going through each reel and figuring out what to cut and what to keep. Oftentimes, the director’s original final cut will never make it to the silver screen because distributors refuse to release films that they feel are too long for the general public. Below are five backstories to films of this nature, all of which required compromise on the part of the filmmakers at the initial release, but in recent years, were able to be (mostly) restored to their original value and length. The Kill Bill double feature was originally intended to be one movie. Filmmaker Quentin Tarantino wrote and shot it as a whole, but producer Harvey Weinstein, who famously dislikes long run times, urged Tarantino to split it into two releases. In that scenario, Tarantino did not need to cut any material and that appealed to him. The film was screened in its entirety in May at the 2003 Cannes Film Festival, and was then divided in two, with Kill Bill: Vol. 1 released in October of 2003 (run time: 111 minutes) and Kill Bill: Vol. 2 released in March of 2004 (run time: 137 minutes). In 2011, Kill Bill: The Whole Bloody Affair screened at the New Beverly Cinema. Rumors have been rampant since then that it would be released again in theaters and on Blu-ray, but neither have come to fruition and fans continue to anxiously await its arrival. This was the last film Sergio Leone directed. He put so much of his blood, sweat, and tears into this project, that some say it led to the coronary condition he suffered from, which he succumbed to in 1989. By the time filming wrapped, he claimed to have 10 hours of total footage. He parred that down to six hours, which he wanted to release in two 3-hour parts, but producers would not allow it. They figured a movie that long would be a commercial disaster. Leone cut it down to 229 minutes for its debut at the 1984 Cannes Film Festival and for distribution in Europe. He intended for that to be the final cut, but it was edited further for U.S. release against Leone’s wishes, with a full 90 minutes removed. That version was widely panned, and the longer edit was released later in the year. The longer edit was still missing 40 minutes of footage that Leone felt crucial to understanding the plot, and at the 2012 Cannes Film Festival, a newly restored version of Once Upon a Time in America with 25 minutes of that footage was screened for audiences. The remaining 15 minutes has never been found, nor has the six-hour director’s original cut. 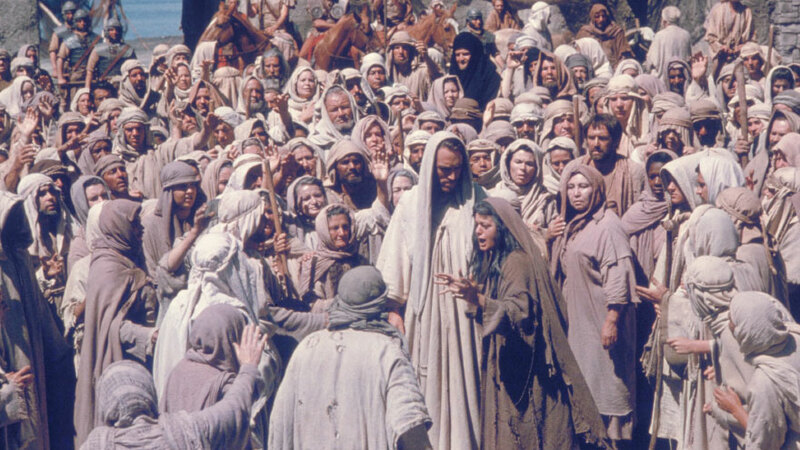 Filmmaker George Stevens began working on The Greatest Story Ever Told in 1958 when he created a company, The Greatest Story Productions, to make the film. The screenplay took two years to write, after which Stevens hired French artist André Girard to create 352 oil paintings to use as storyboards. By the time Stevens was done prepping the film, he had already spent $2.3 million and lost the backing of 20th Century Fox who were upset with his use of time and money. After securing United Artists as a distributor, Stevens gathered his cast and shot the movie, which took nine months longer than intended. By the time filming was complete, Stevens reportedly had six million feet of film and had spent $20 million, making it the most expensive film of its time. The original running time was noted as 260 minutes in Leonard Maltin’s “Movie & Video Guide,” though that version has never been found. When released in February of 1965, the movie ran 225 minutes. Stevens then edited out 30 minutes for release elsewhere, but it was still too long for U.S. release, and another 60 minutes was taken out with crucial scenes deleted. In 2001, MGM spent $500,000 to restore the film for a two-disc special DVD release. That version runs 199 minutes, and is the closest representation of what audiences saw during its first days in theaters before substantial cuts were made. Once considered a box office bomb, this epic western was plagued with bad press before it was even released in theaters. Michael Cimino’s (The Deer Hunter) insistence on multiple takes made waves, and reports of animal abuse on set surfaced during production. Six days into making the film, Cimino was already five days behind. By the time filming had wrapped, Cimino had over a million feet of footage and had cost United Artists $30 million (his budget was $11.6 million). His first workprint ran 325 minutes, which he parred down to 219 minutes when the studio refused to release a five and a half hour film. This version was released in November of 1980, and it was a disaster. The New York Times said it, “failed so completely.” Cimino had UA remove it from theaters after one week so he could do more edits, cutting it down to 149 minutes and re-releasing it in April of 1981. Unfortunately, it’s failure continued and critics said it was the film that ruined Cimino’s career. However, in recent years, the tide shifted and many see it as quite the masterpiece Cimino intended it to be. In 2012, Cimino introduced a 216-minute version, touted as the “director’s cut,” at the 69th Venice Film Festival, and Criterion Collection released it that same year on Blu-ray and DVD. 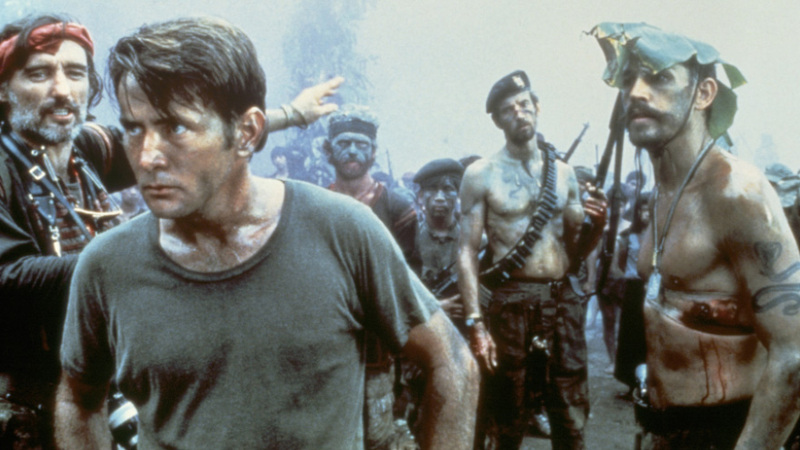 The extended version of Francis Ford Coppola’s 1979 film Apocalypse Now has 49 minutes of additional, restored footage. It premiered at the 2001 Cannes Film Festival, the same festival where it screened 22 years earlier as a “work in progress” (and won the prestigious Palme d’Or). Coppola considers both versions to be “original cuts.” He released the shorter version in 1979 because he was under great financial and time constraints due to a disastrous production process. For several years he was satisfied with that version, and then in the early ‘90s, he was watching it on a small television in England and realized the movie wasn’t as “far-out and crazy as we thought.” He decided that the film had not only been accepted by audiences, but “had also somehow changed the audience’s tolerance for a more unusual film.” And that thought sparked the idea to add back in 49 minutes of footage. He hired expert editor Walter Murch (The Godfather trilogy, The Conversation, American Graffiti), composed new music, and did a complete overhaul on the color balance of the film because he wanted this to be the version people remembered. It was almost like putting together a whole new film without having to go through the whole hellish production phase again. 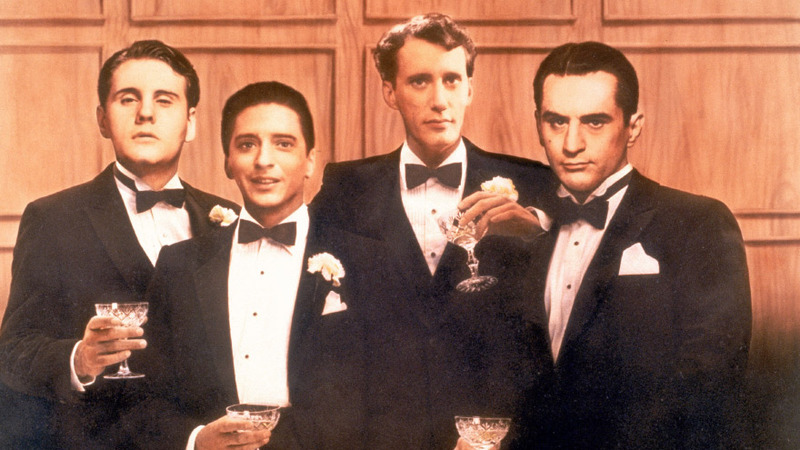 Tune into HDNET MOVIES this month to watch two of the five films on this list, Once Upon a Time in America and The Greatest Story Ever Told. For a complete monthly schedule with air times, synopses, and much, much more, visit HDNETMOVIES.com.